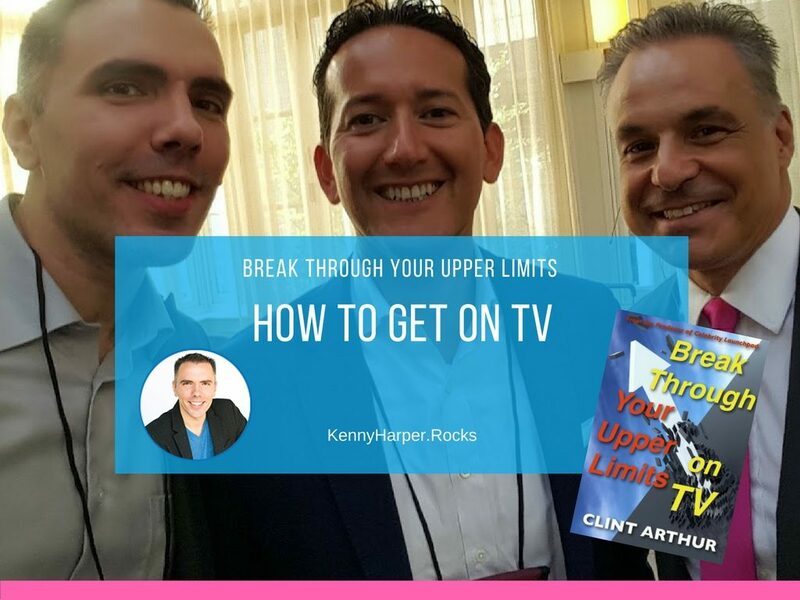 Break Through Your Upper Limits on TV with Clint Arthur. Learn the strategy to follow to secure spots on national TV, get out your message and elevate your position as an expert in your industry. The No B.S. 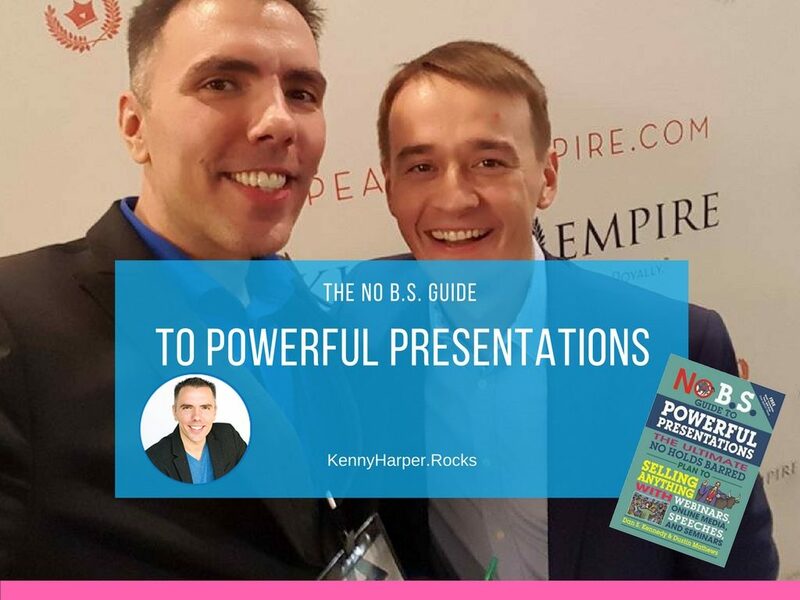 Guide to Powerful Presentations is packed with battle-tested strategies and formulas to craft audience-retaining powerful presentations, this No B.S. guide is designed to turn any ordinary business into an extraordinary sell. 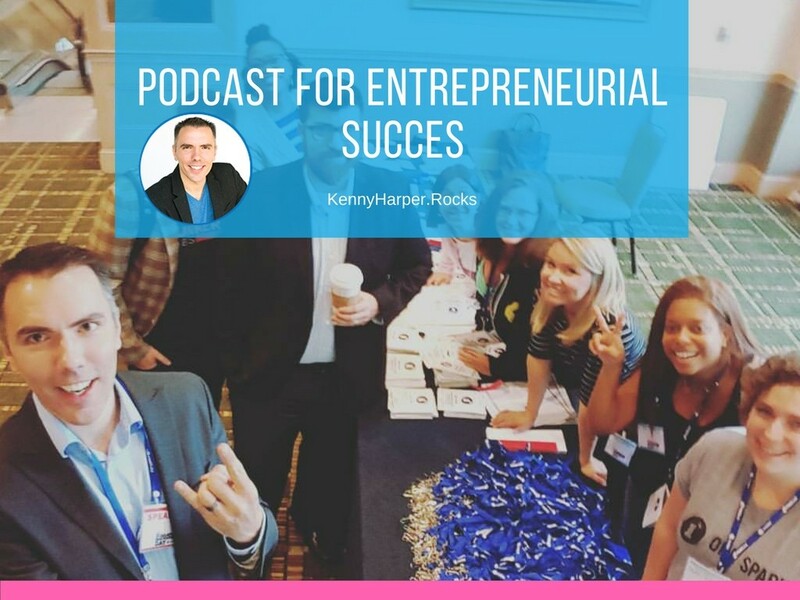 In his best selling book, Gary Vaynerchuk challenges the passionate to follow their dreams and leverage MASSIVE Action to cash in on your passion. Brand colors are important. They do more than just sit on a website or flier, they communicate much more to your audience. 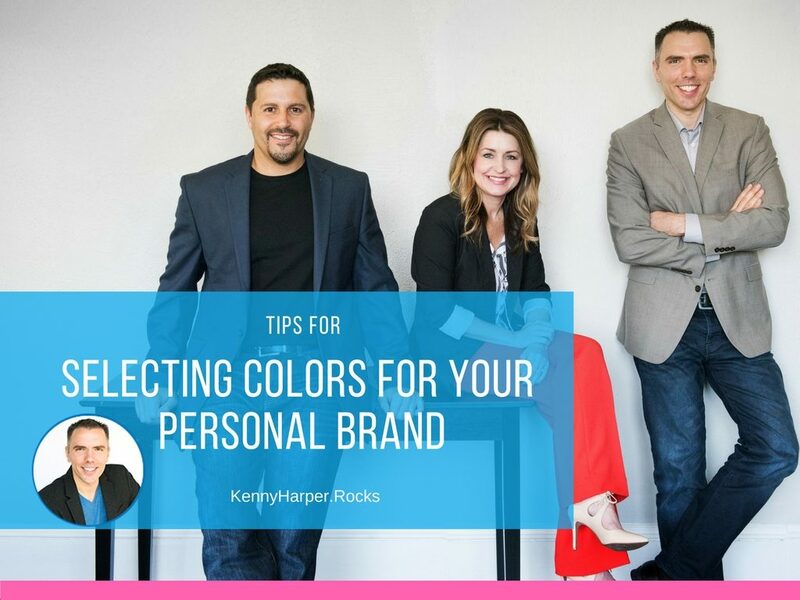 It’s brand colors that communicate an emotional feel. They can also communicate characteristics. For instance, if you want to be minimalistic, reserved or toned back, you can choose neutral or flat colors. These could look very elegant to some people but to others may look kind of boring or muted. Some people may want to see bright, flashing, bold colors but then again it might be too much for others. It kind of depends on who you’re aiming to connect with. 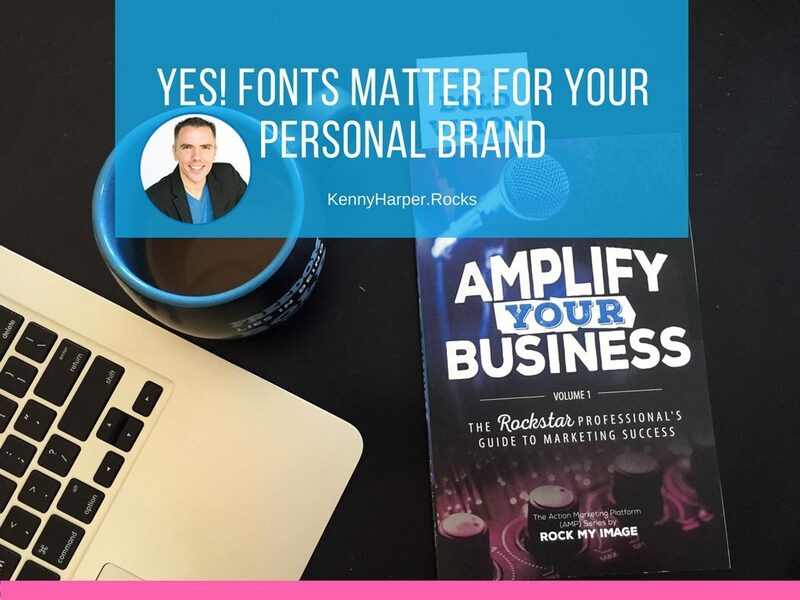 Do Fonts Matter For Your Personal Brand? Yes! Fonts and typography, just like colors can communicate a lot about your brand. There are many different types of fonts, some are sophisticated and elegant, while others are bold or playful. Choosing fonts that clearly represent who you are, what you’re about, and the purpose you serve is important. You want to select your salt and collect your fonts with intent. You really want to establish your reason for choosing those particular fonts. A brand guide is very valuable. A brand guide can help communicate to your whole team what is in your brand. There are a lot of things to consider; from photography, colors and fonts to your messaging and how to use those different elements altogether. 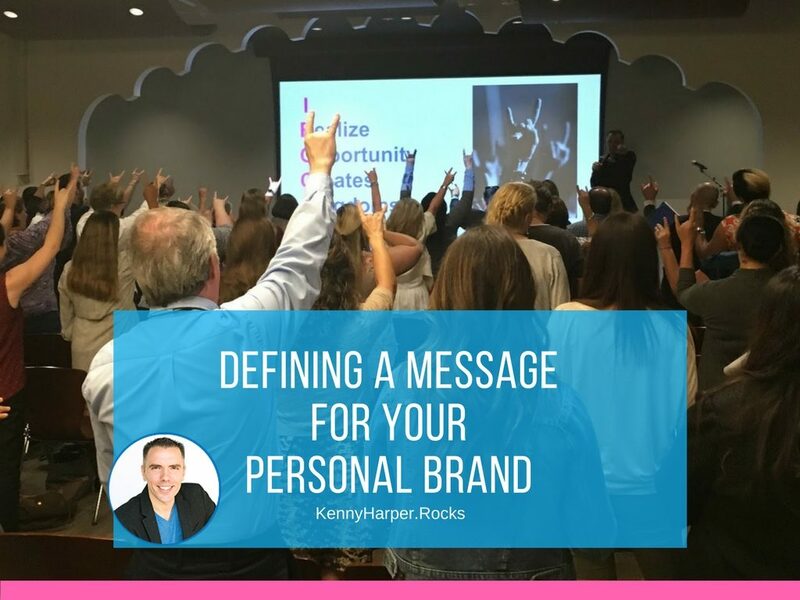 Your brand voice is how you’re going to communicate the style that you portray of yourself when it comes to messaging. 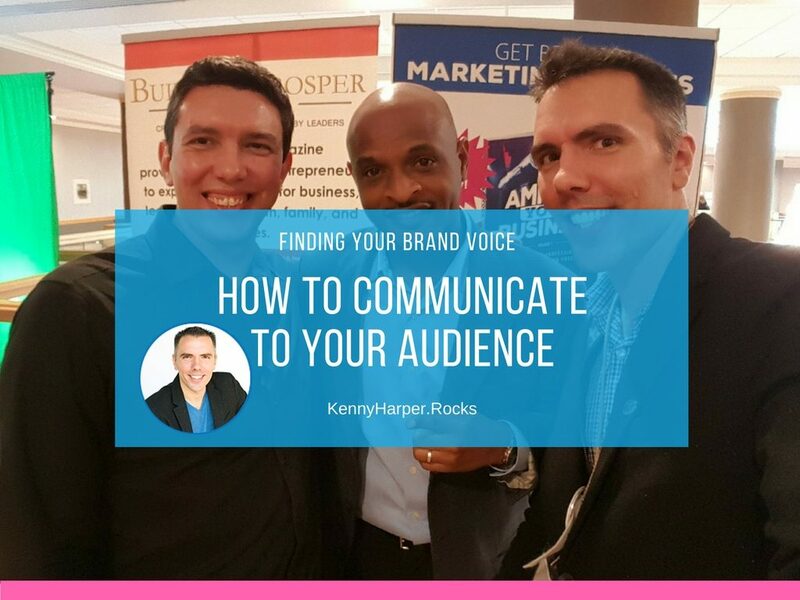 When people are reading your content or they’re listening to you on video, how do you communicate? 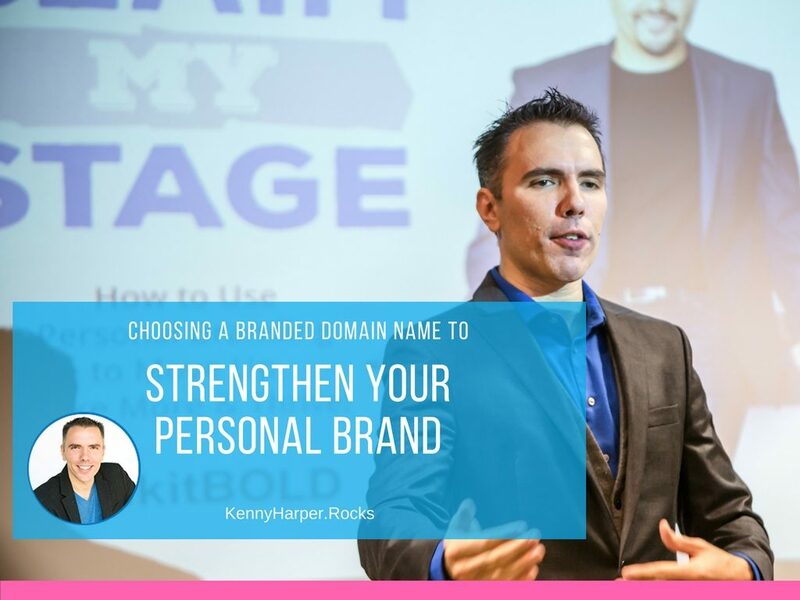 Having your own branded domain name, very important. Once upon a time people and businesses didn’t have websites, in fact it wasn’t even that long ago that I remember it. Then some businesses started to pioneer into the internet world and began to get their own websites. After a while every business had a website and if you didn’t have one, your business really wasn’t in business. 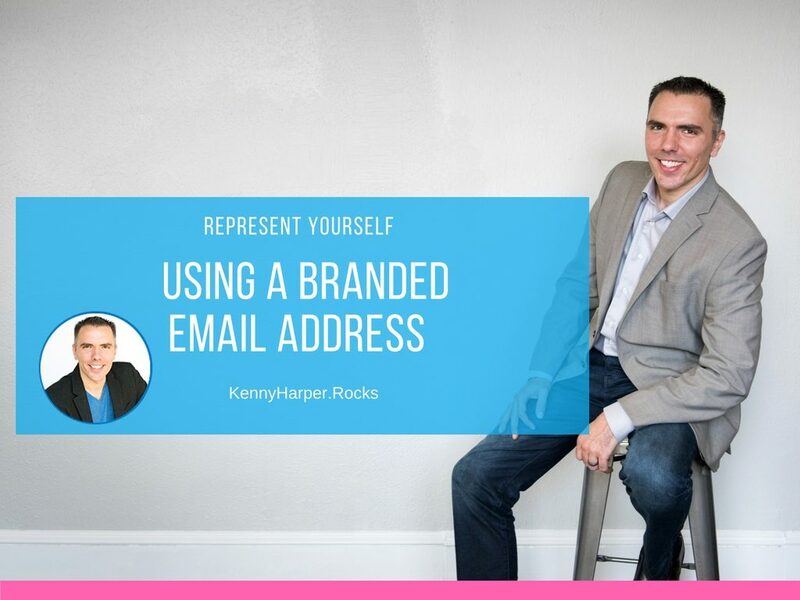 Having a branded email address differentiates you just a little bit but the one thing it really does is makes you look more credible. If you’re using gmail, hotmail, or yahoo (if you if you’re using yahoo in particular you should really question yourself because they’ve been hacked so many times at this point), you should consider switching. It’s not bad to use those email providers, some people prefer them but if you’re going to market yourself, use your branded email address. It will look like your name at your company name or your brand name .com, .net, .us, .biz, whatever you have. 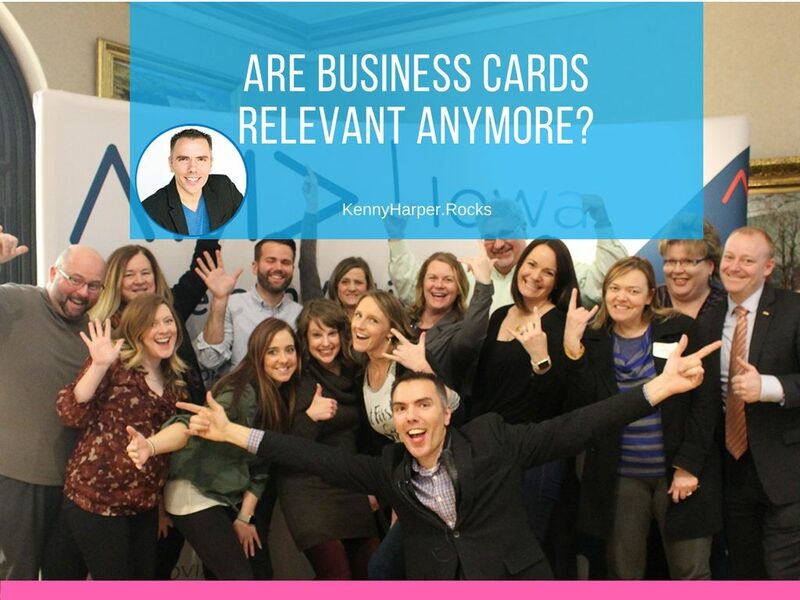 Are business cards still vital. Well no and yes. It’s all relevant to how you use them. Learn ways to elevate your brand with your business card. Building a branded community. What is this? Well the audience that you attract may come to you, look at your web page, come to your social media profiles; comment on, like, tweet or share your pages. They may interact with you but are you interacting with them? That’s an important part. 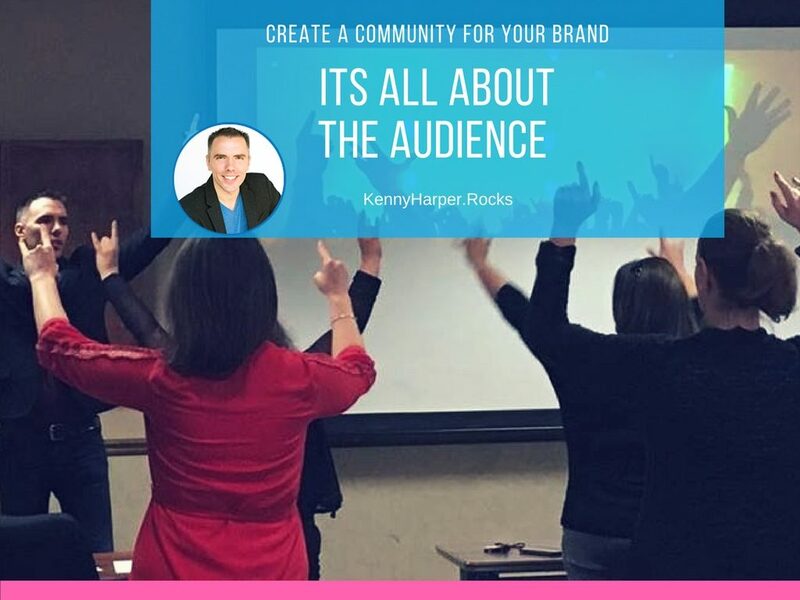 To really be the rock star you need to connect with your audience, let them know that you care that they are there and appreciate their support, this allows you to form deeper relationships. 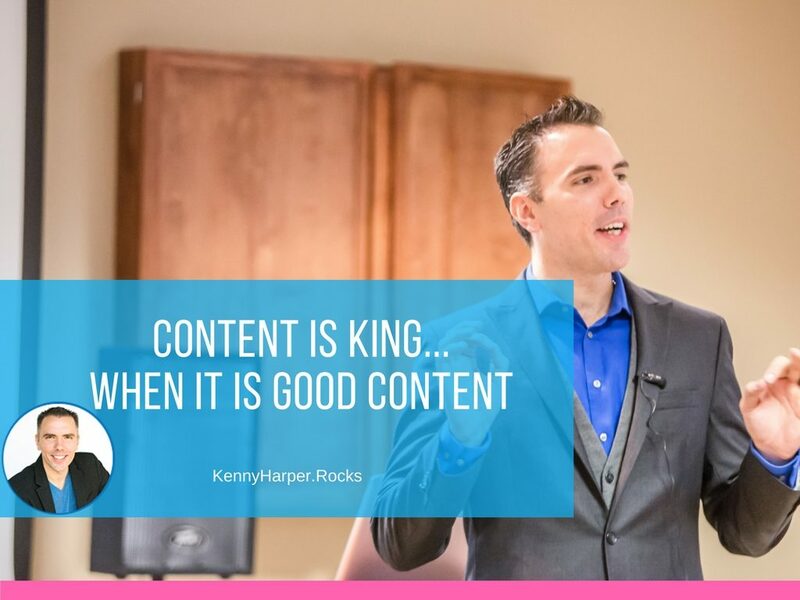 They say content is king but is it really king? Well it’s King if it serves people, if it really is getting people to take the desired actions you want them to but just putting out content for the sake of it isn’t helping. I’ve seen a lot of people waste a lot of time saying ‘I’m going to create a blog,’ then they make all of these blogs but don’t get much traffic and are left scratching their head. Sometimes they get on social media or create a lot of posts but then don’t get the traffic they want. 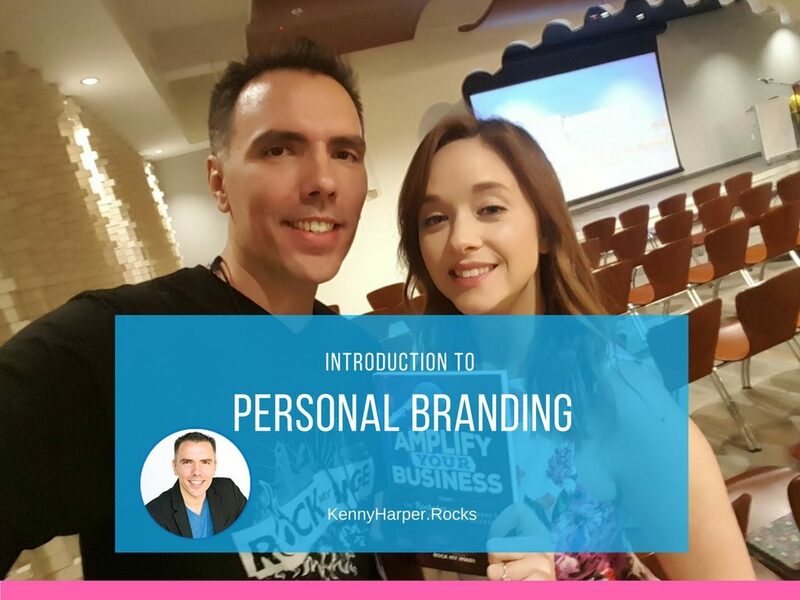 How to Leverage Your Personal Brand to Move Up, Make More & Thrive with Professional Speaker, Kenny Harper presenting to the American Marketing Association in Lincoln Nebraska. Discover the power of emails and the benefits of taking your email marketing to the next level. 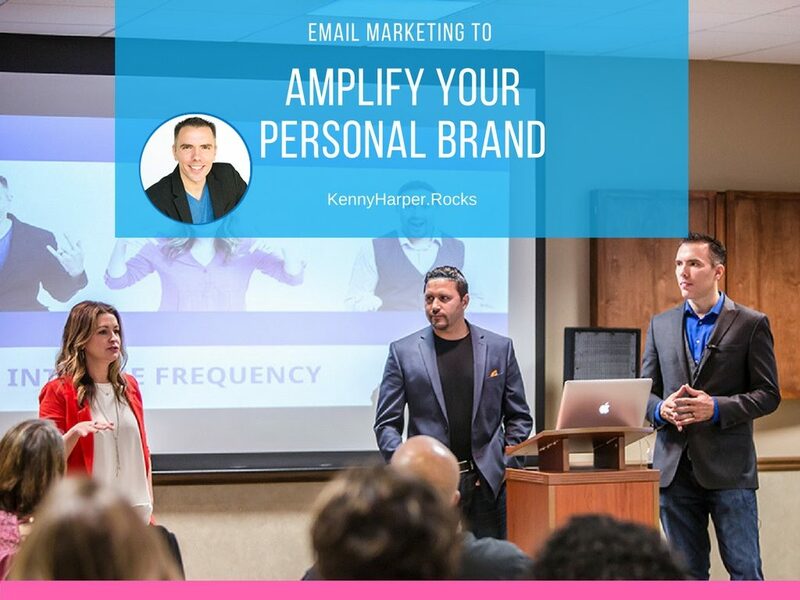 Learn how to easily send different emails according to your audience’s individual personality personas and evaluate your organization’s current email marketing effectiveness by asking yourself these 6 questions. Defining a brand benchmark is very important. First off what is a benchmark? 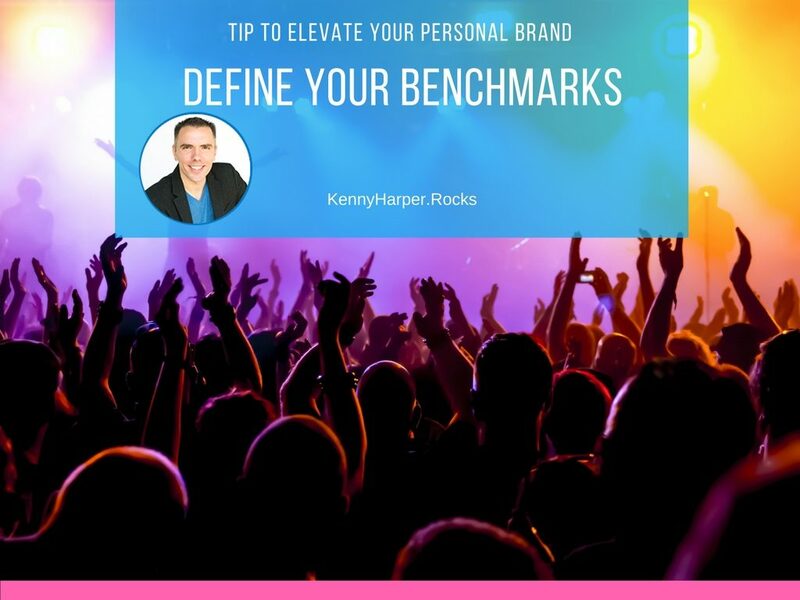 A benchmark is something that you can look up to and measure yourself against. You want to see what people are doing that is excellent, great and is achieving results. When you model success you can become successful and that’s what most people are striving to achieve. It’s not money that we ultimately want, money can buy freedom but money can’t buy happiness. 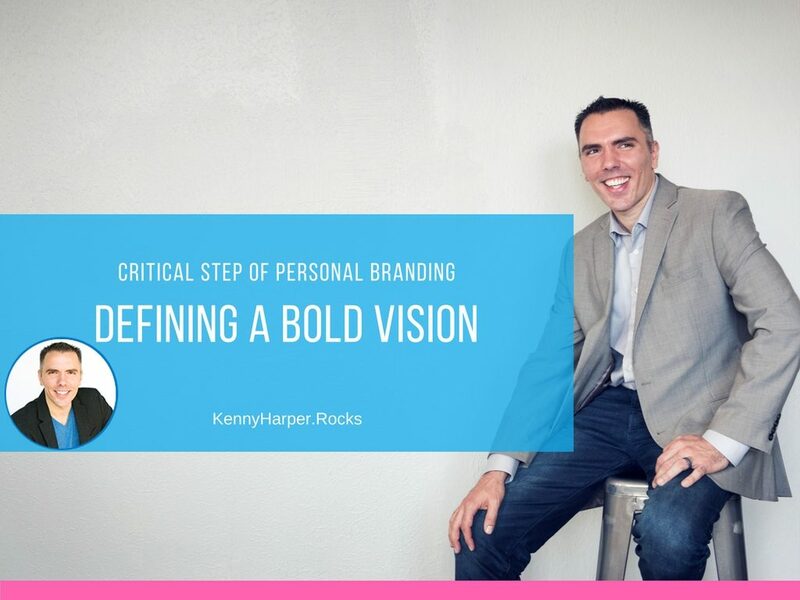 The first important step to elevate your personal brand allowing you to step into your greatness is to really identify and define YOUR BOLD VISION. They say whatever you dream you can conceive and that you really need to dream big and reach for the stars. Well that’s true in life, in your personal brand and in the business world; it’s true for just about everything. If you want to achieve greatness you’ve gotta dream big and you’ve got to take bold action. Your brand message is really important. 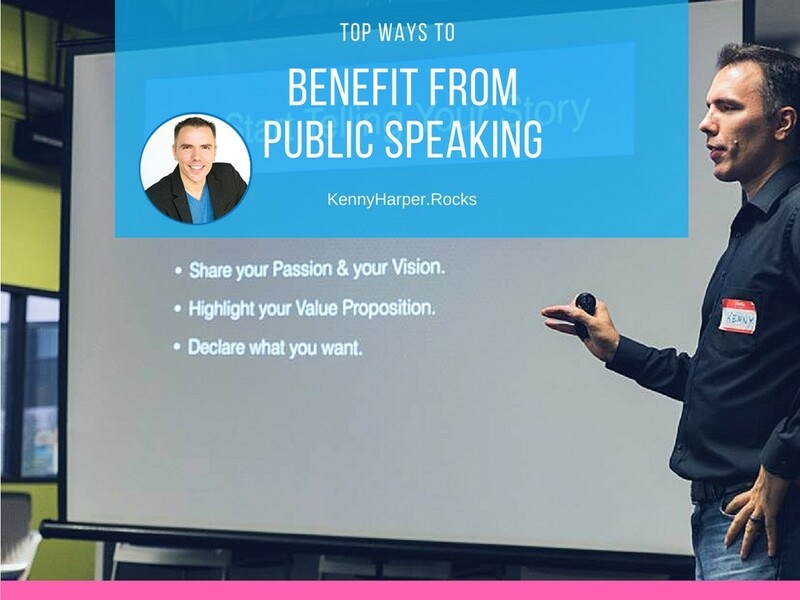 While your voice is going to be how you’re saying what you’re saying, your message is essentially the ideas and essence of what is in your mind, and your beliefs and values that you want to portray to other people. Ultimately you want to share what’s in your mind, convey it with passion and let it resonate with others. 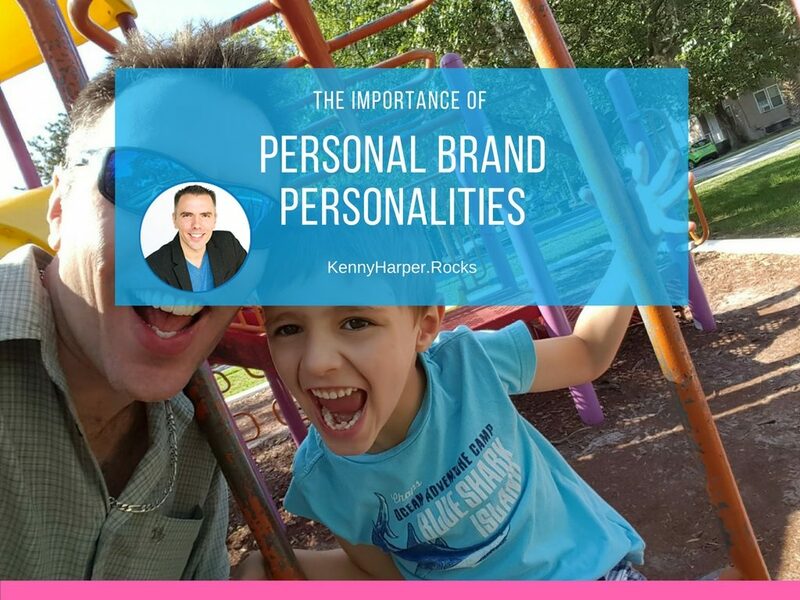 Connect with your audience through developing brand personality. 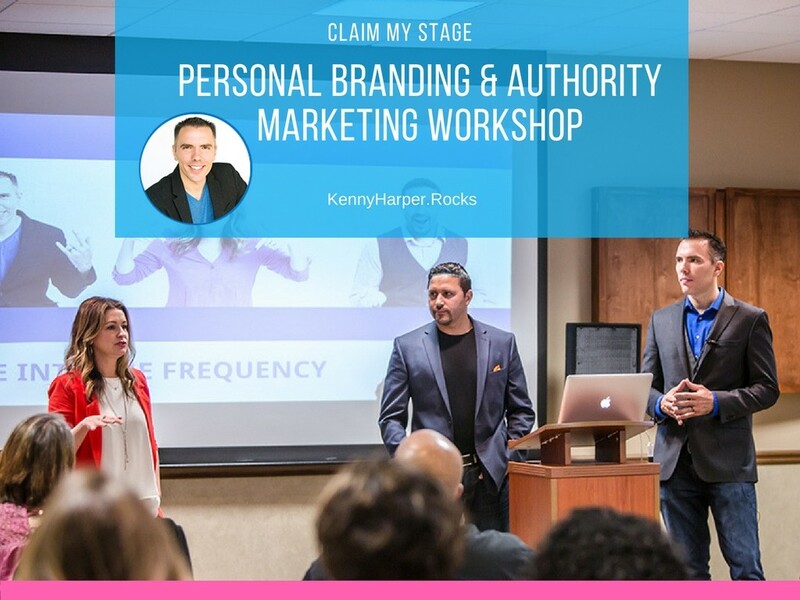 Learn about the power of a personality of a brand and steps you can take to develop your brand’s personality. 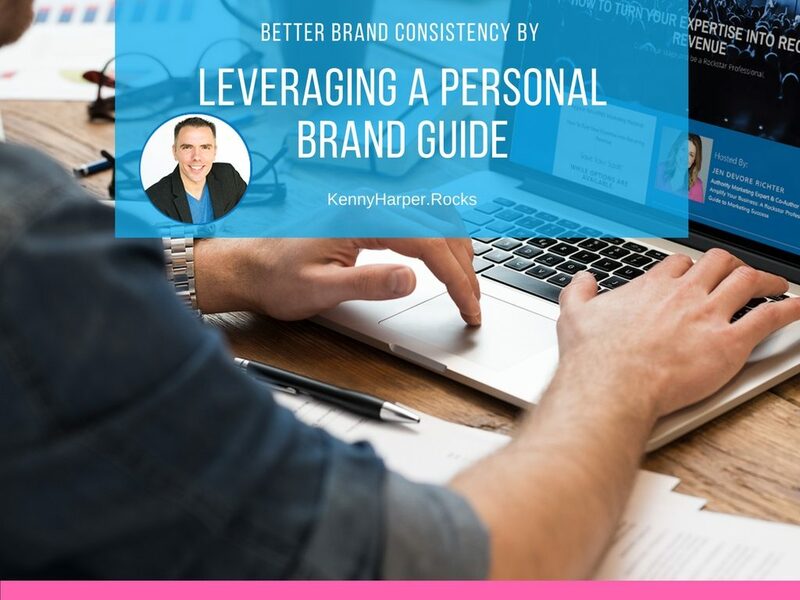 Gain 52 Strategies to Leverage Personal Branding for more opportunities and Boost Your Business. Elevate your status and boost your business. Realtors, Gain personal branding strategies to elevate your business and stick out from the sea of competition. 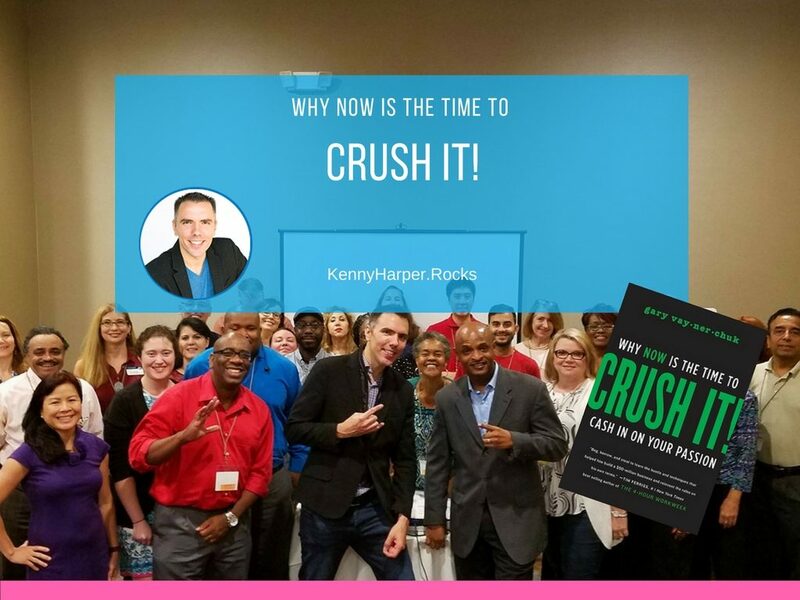 Have you ever thought about why twenty percent of realtors dominate the market accumulating riches and eighty percent of realtors earn just enough money to get by? Would you like to be one of the top twenty percent? 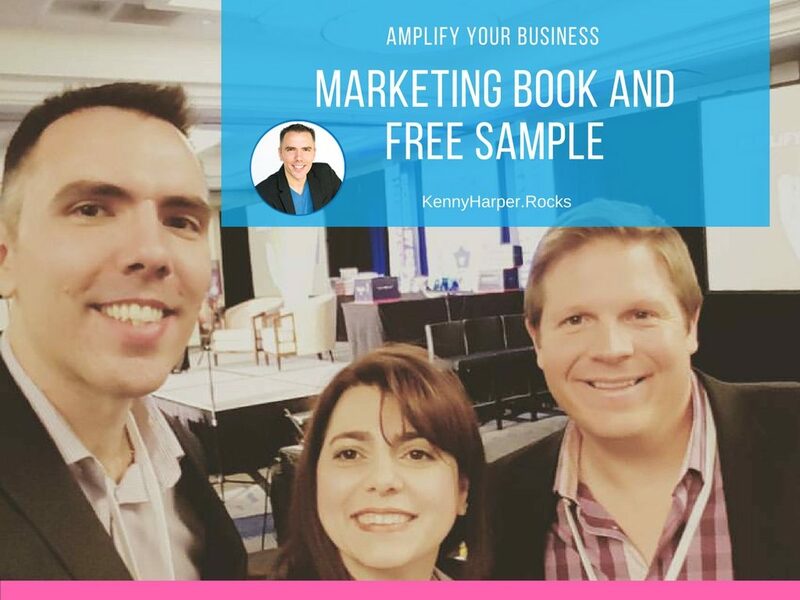 Amplify Your Business by claiming your free chapter of my best selling book Amplify Your Business™. 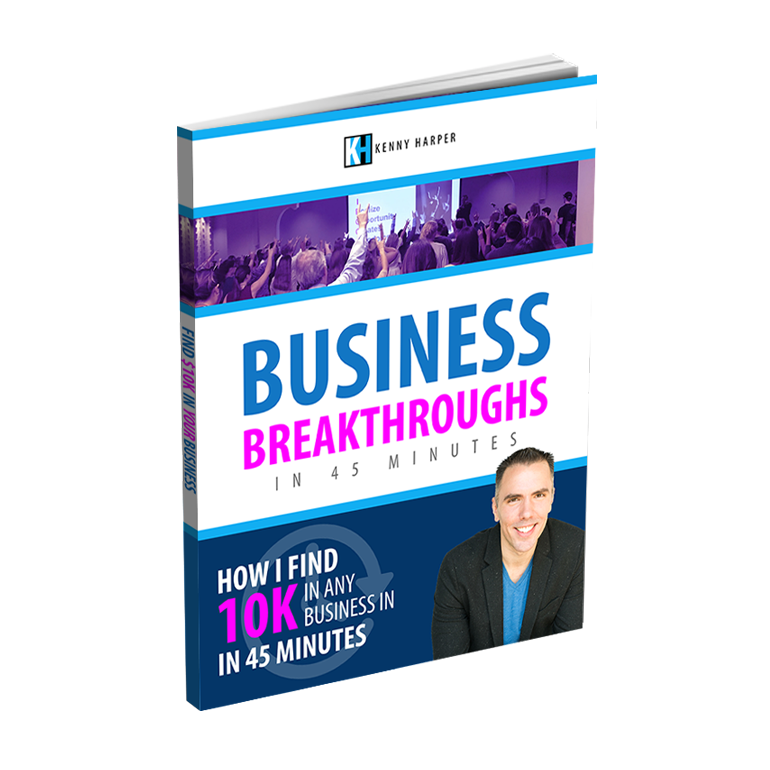 Learn how to attract new opportunities, generate more leads, close more sales & keep more profits. 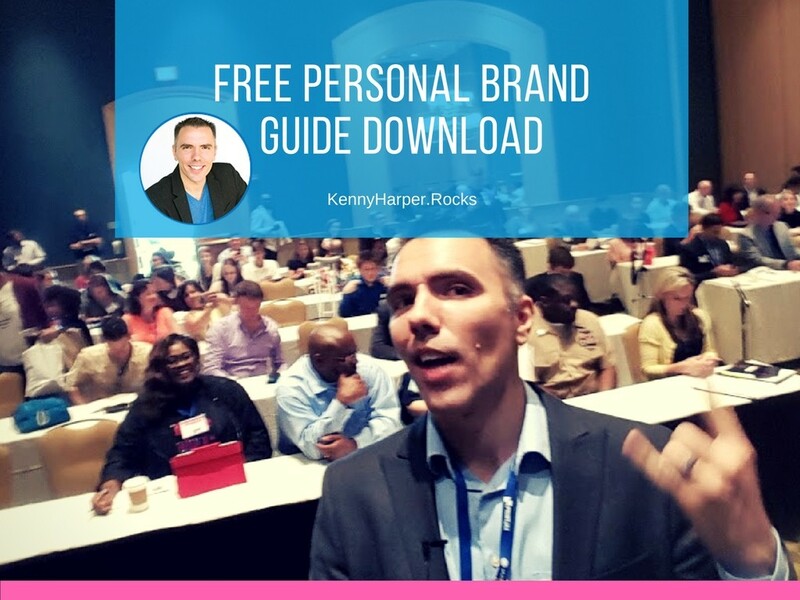 Download a Free Personal Brand Guide and gain the insights you need to elevate your brand and attract new opportunities. Elevate your brand and amplify your business. 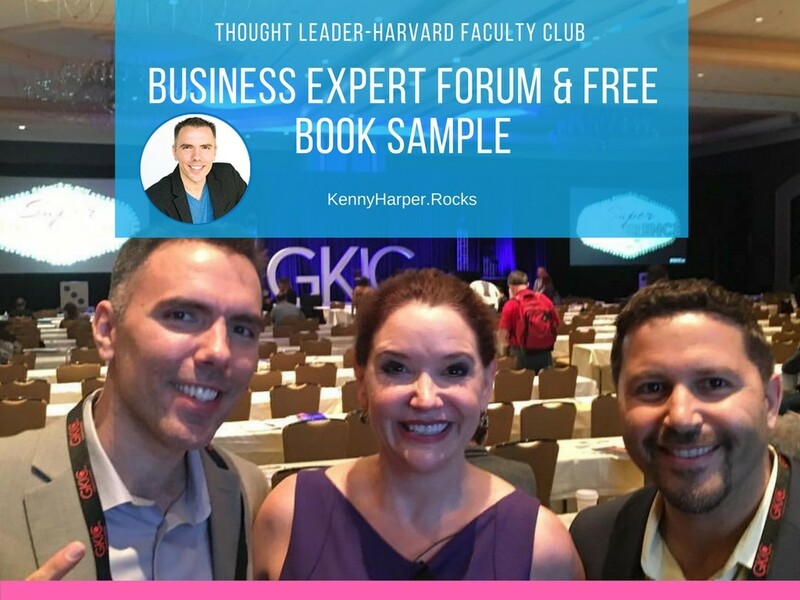 Get a copy of Thought Leaders: The Harvard Faculty Club’s Business Expert Forum presenters with stories and insights you can apply in your business and life from Thought Leaders around the world. 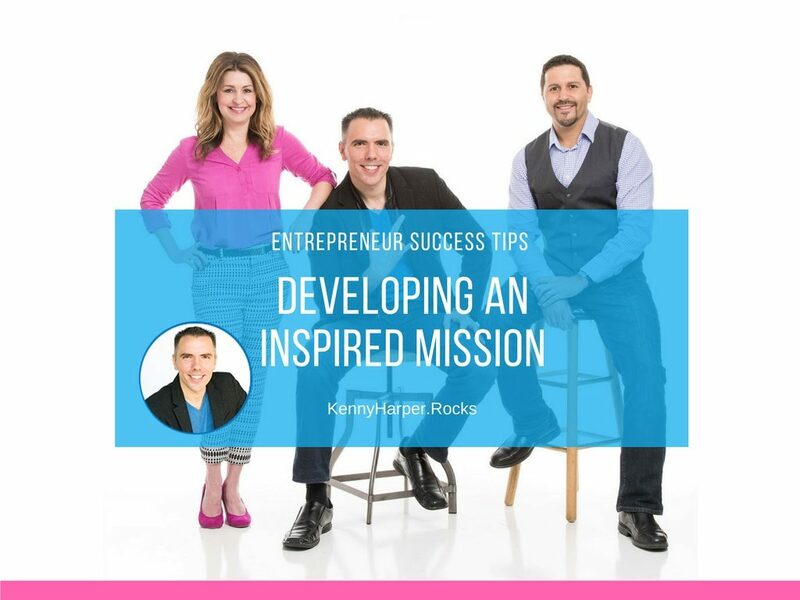 For entrepreneurs looking to differentiate themselves, you may want to consider writing a book. 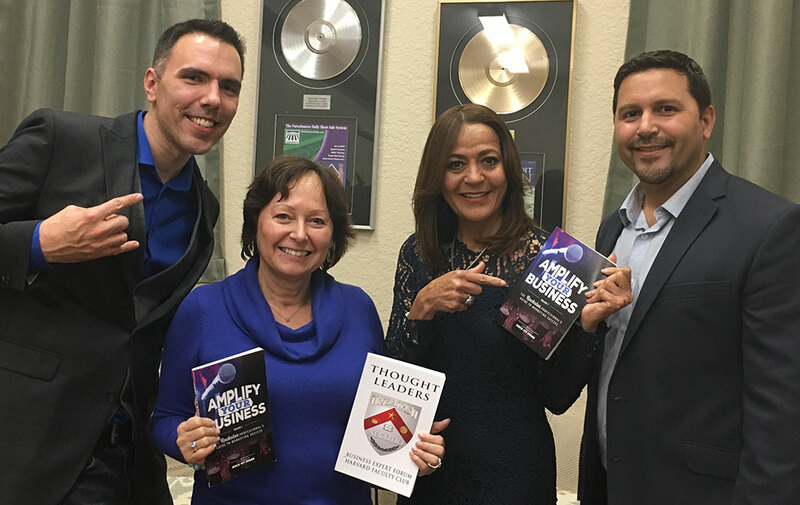 Writing a book can elevate you and position you as an authority in your industry. Even though there are quite a few books out there already, a majority of people don’t write books or leverage them properly. 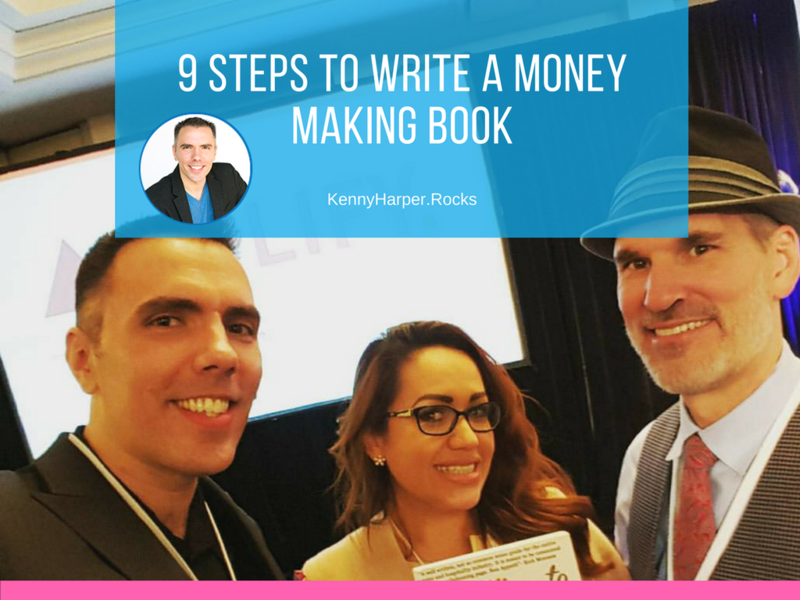 Below are nine steps you can take to create a money making book. 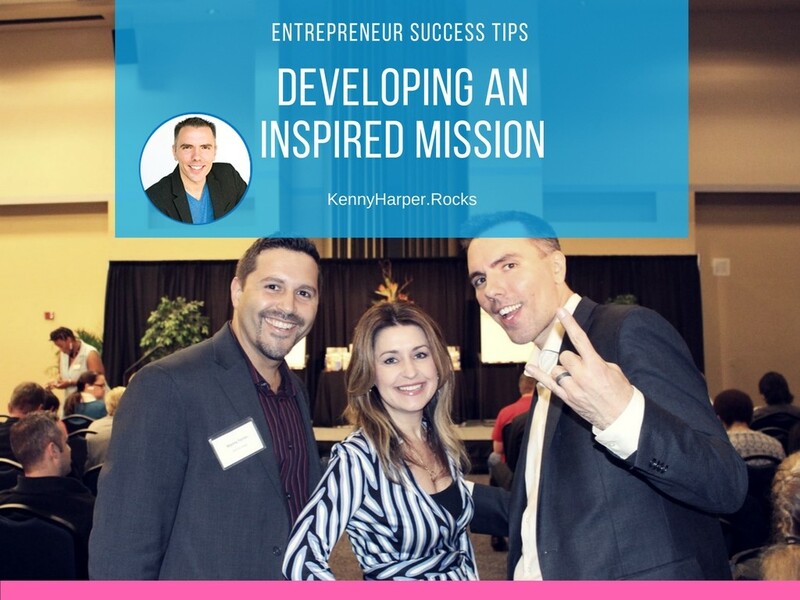 At the heart of your entrepreneurial drive is your Inspired Motivation or your Why. 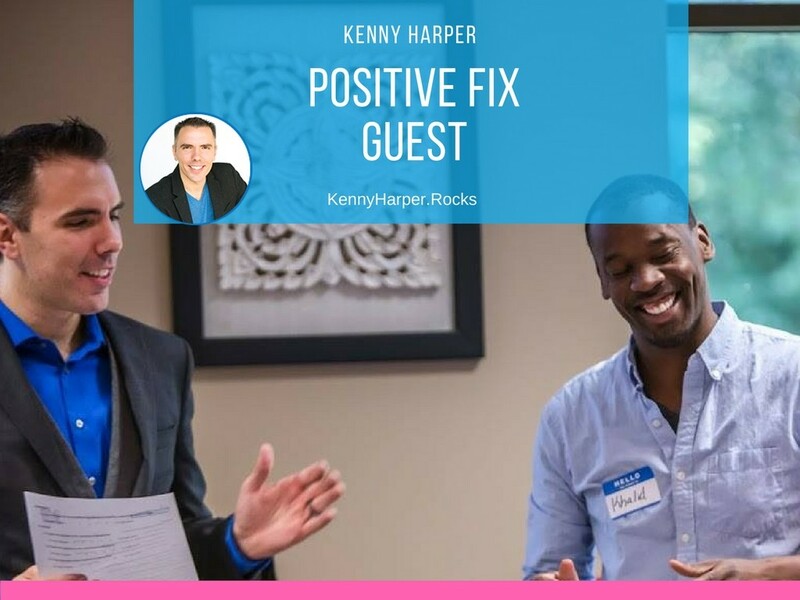 Tap into it to unlock additional drive and connect with your prospects on a deeper level. 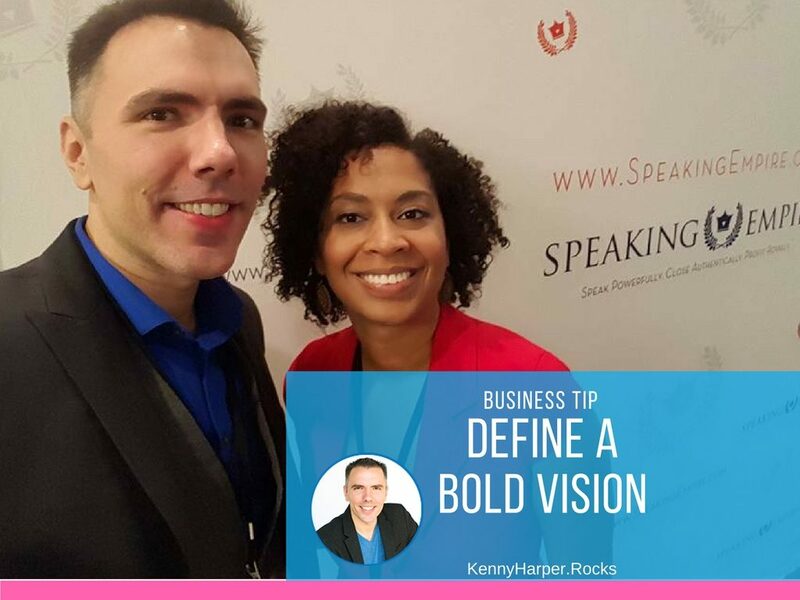 One of the keys to succeed in business or life is to begin with the end in mind by defining a BOLD Vision that excites you, motivates you and directs you to achieve higher levels of success. 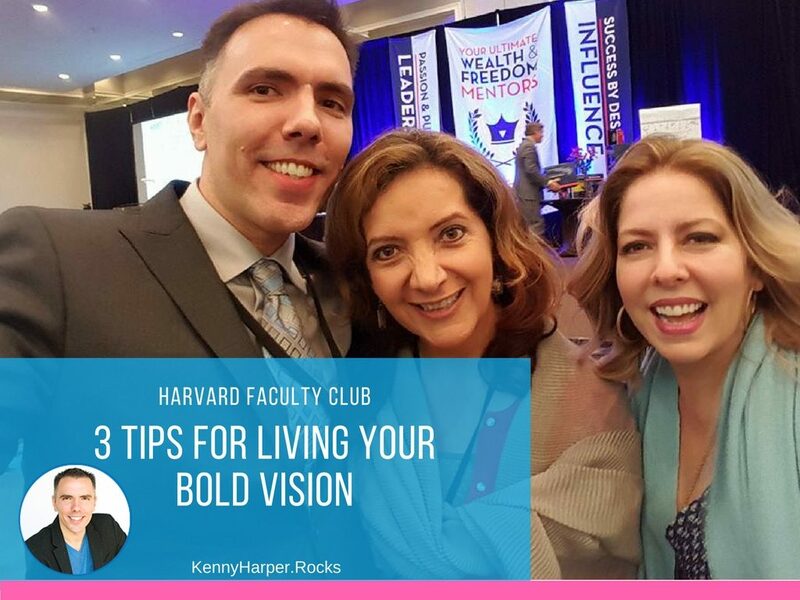 Learn strategies for defining YOUR BOLD Vision. The most successful entrepreneurs have a team of advisors that they trust. The advisors may be their board of directors, a mastermind group, or even a group of like-minded individuals…. 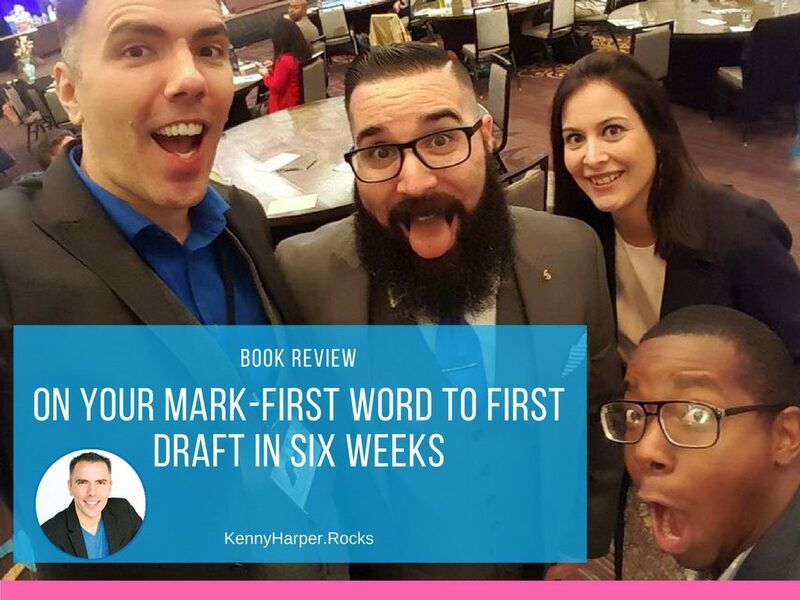 On Your Mark is an easy read and a great outline for those looking to write their own book or work through the book writing process. 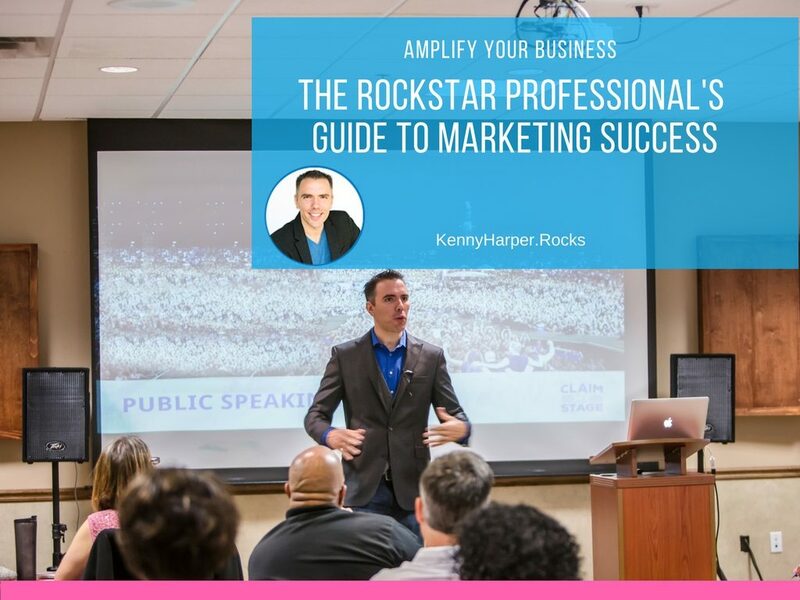 Rock My Image’s best-selling book, Amplify Your Business: The Rockstar Professional’s Guide to Marketing Success Volume 1 provides practical action items to empower business growth and success. 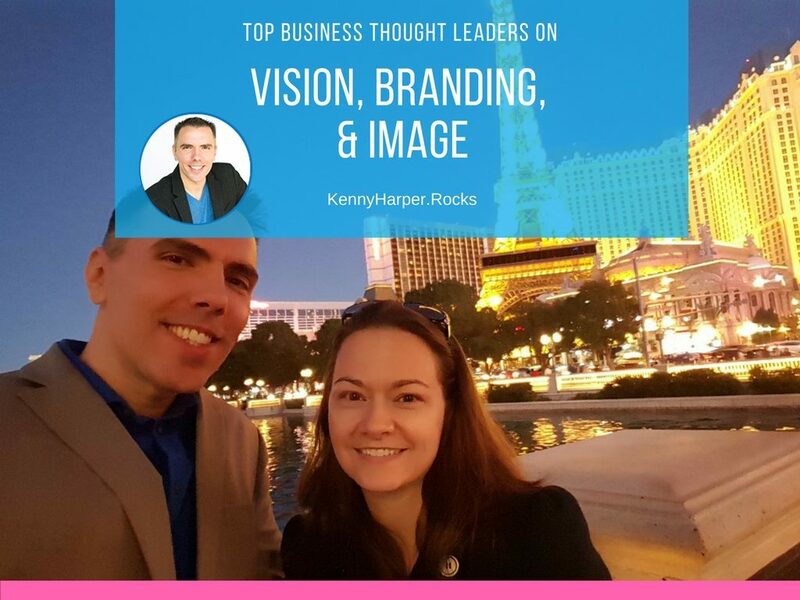 Rock My Image works to produce Rockstar Professionals who are aces in their industry and share like minded values. 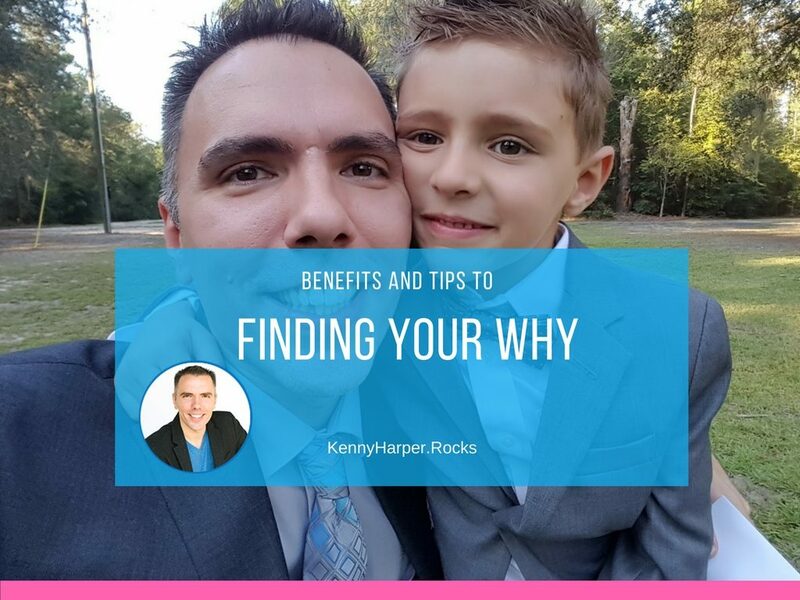 One of the concepts we like to share with our clients is the importance of discovering the “Why you do what you do”. 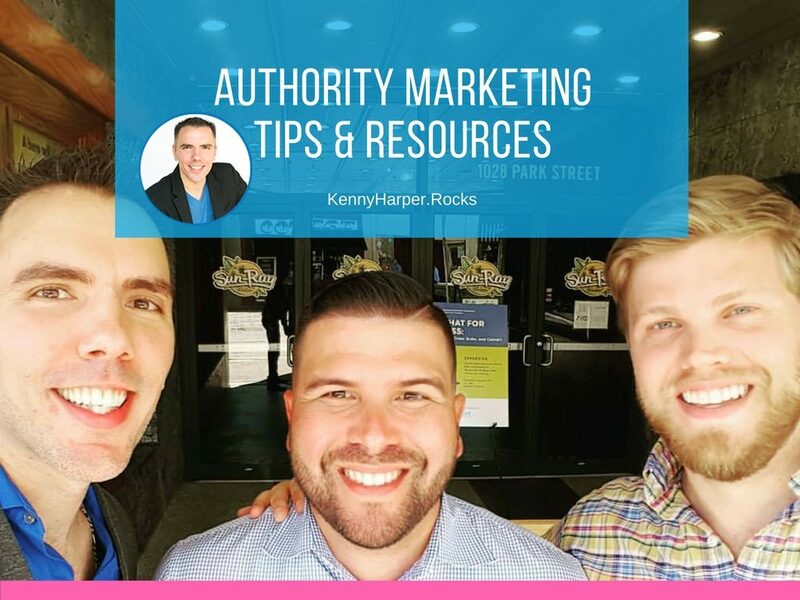 Authority Marketing Tips and Resources with Kenny Harper, Becky Auer, Jen DeVore Richter & Jack Jostes. When you position yourself as an expert in your industry you rise above your competition. When you aim to be a rockstar professional then you better bring your game and showcase the best representation of yourself. 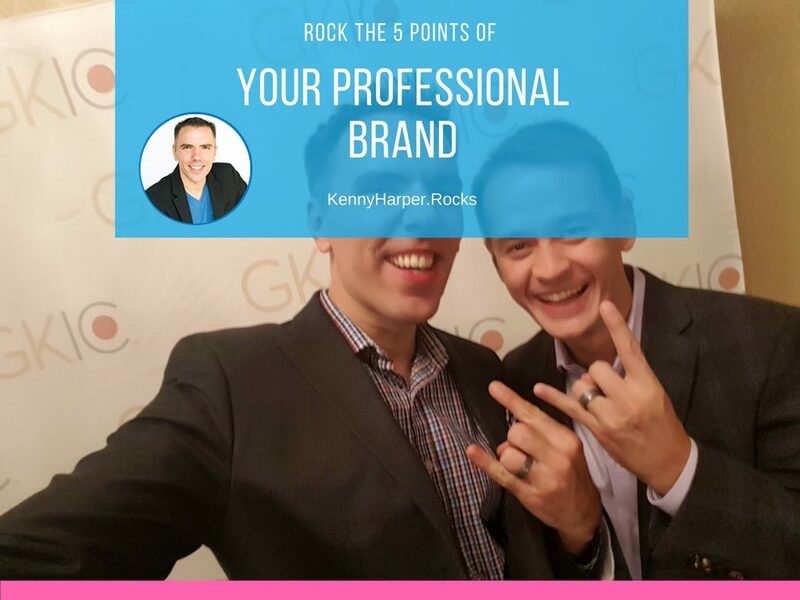 Rock the five points of your personal brand. When one tries to speak to everybody, they end up speaking to nobody in an effective manner. 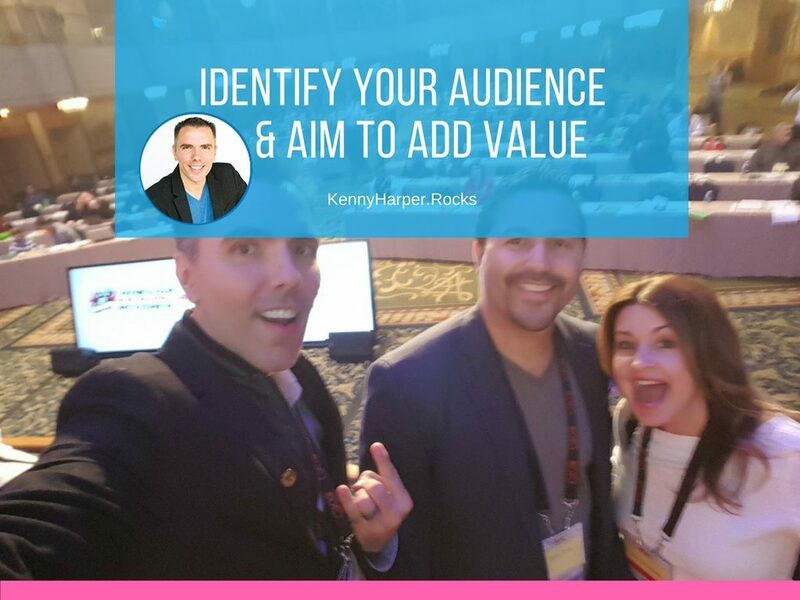 Determine your audience and speak to them in a way they can relate to. Make it personal. 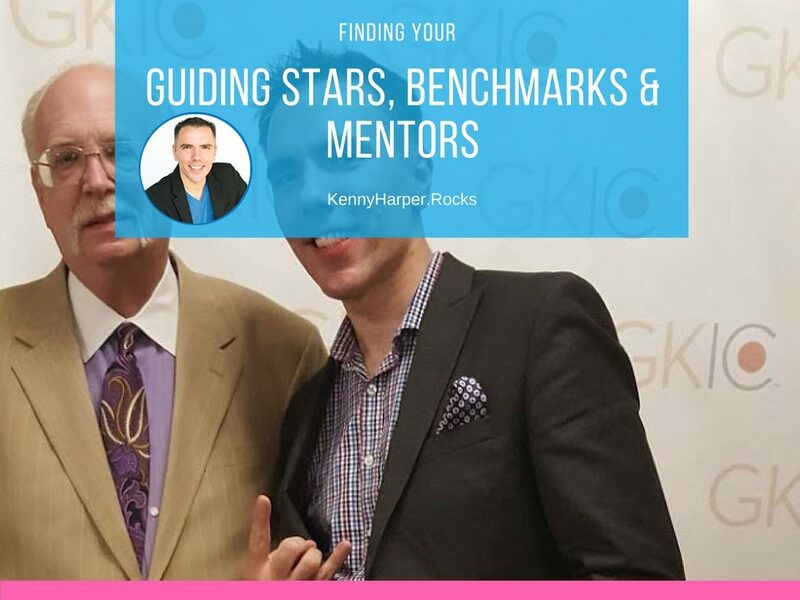 Accelerate your rise to the top by locating the benchmarks, mentors and guiding stars in your life. They have a lot to teach you that will help you in all aspects of your life.